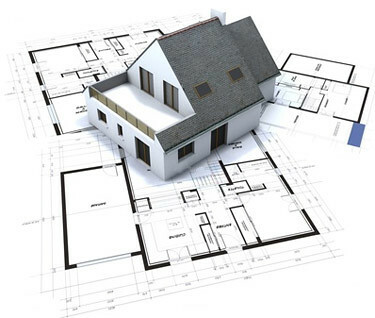 Like the decision to build a house, a house plan is definitely not something that should be rushed. Ultimately it will be your lifestyle and living space requirement’s that determine the type of plan that’s best suited to your needs. 1.) Budget. It stands to reason that before you embark on the journey to find the perfect house plan, you should decide how much you’re willing to spend. This way you’ll be able to get an idea of the size of house you’ll be able to build. A house plan also needs to factor building materials (including windows and flooring) into the equation, as some are more expensive than others. 2.) Location of the plot. This is applicable if you’re looking to build in an estate. Most, if not all estates will have regulations in place that stipulate certain conditions that need to be followed when a house is built. Conditions may include size limitations, specific architectural style and building materials. 3.) Your lifestyle. As mentioned earlier, this will likely be the biggest determining factor regarding the type of plan you go for. Are you married with kids or single? Are your kids older (teens, young adults) or younger? 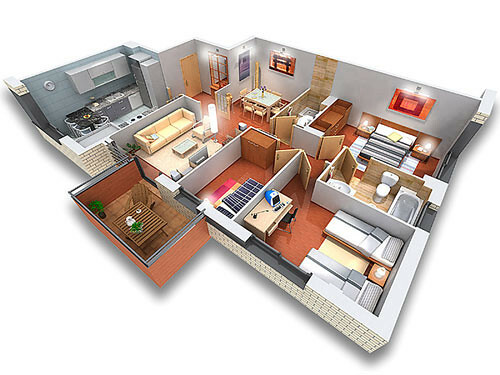 The layout of rooms should ideally be tailored to suit the size of your family and ages of your kids. For instance if you have an teenager or young adult living in your house, you may decide to build their room with an en suite bathroom on the opposite side of the house to give them privacy. If you entertain regularly, connecting electronic equipment to a central unit via control systems integration may be worth considering. 4.) Single or double storey. As another important consideration, this is worth looking into if you’ve got limited space to work with. Many people opt for a single storey house in an effort to escape ambient noise (traffic etc.) because noise tends to travel upwards. If your plot is on the mountainside and there’s a highway nearby, you’ll have to accept it regardless of whether you build a single or double storey house. An added benefit of double storey is that it allows for more privacy as rooms can be separated from the main living area of the house. 5.) Windows. If there aren’t enough windows in your house it won’t get enough light. This will negatively impact the atmosphere of your home. On the other hand, putting too many in will affect your budget and become a nightmare to clean. This article was written by Daniel Stevens, who is a fan of the great outdoors and when he’s not writing up a storm 😉 – that’s where you’ll find him.